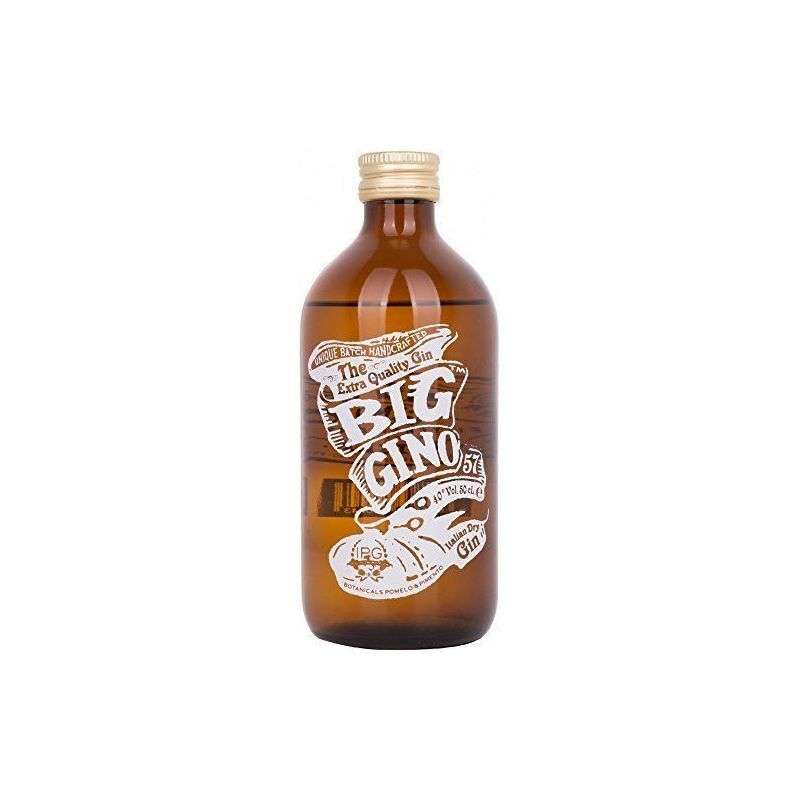 An entirely Italian gin in a characteristic bottle, unfiltered to keep all its flavors natural. 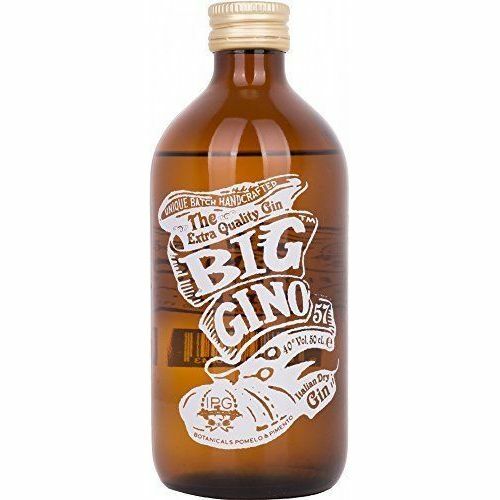 Refined and at a competitive price, Big Gino is distilled in small quantities and bottled by hand. 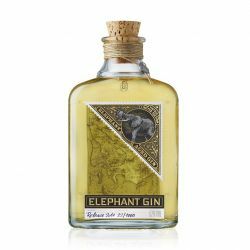 Strong juniper on the nose, with a backdrop of creamy meringue sweetness and a light citrusy edge. 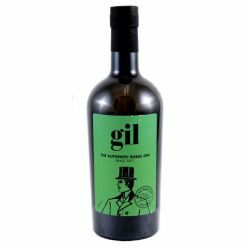 Very dry, juniper-led palate an oily mouthfeel and notes of tobacco, anis and clove. 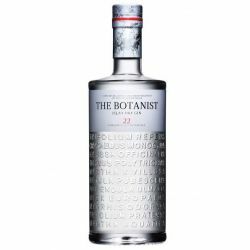 The finish is long with powerful herbal notes and a touch of sweetness.